In 1980, a moody band of Australians moved to London, changed their name to The Birthday Party, and initiated a full-blooded assault on the music business. Volatile and chaotic, it seemed unlikely they would last long. Thirty years later, however, their leader Nick Cave has survived to become one of his generation’s pre-eminent singer-songwriters. This month, Uncut celebrates the wild and erudite maestro behind The Birthday Party, The Bad Seeds and Grinderman, and invites him, his friends and bandmates to select the 30 finest songs in his capacious repertoire. 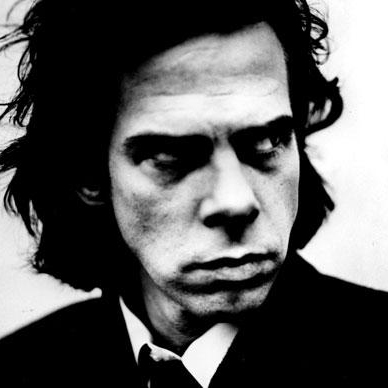 via Nick Cave’s 30 Greatest Songs – Uncut.co.uk. PreviousPorl Thompson announces leaving the Cure, selling 122 Cure-related items and changing his name!